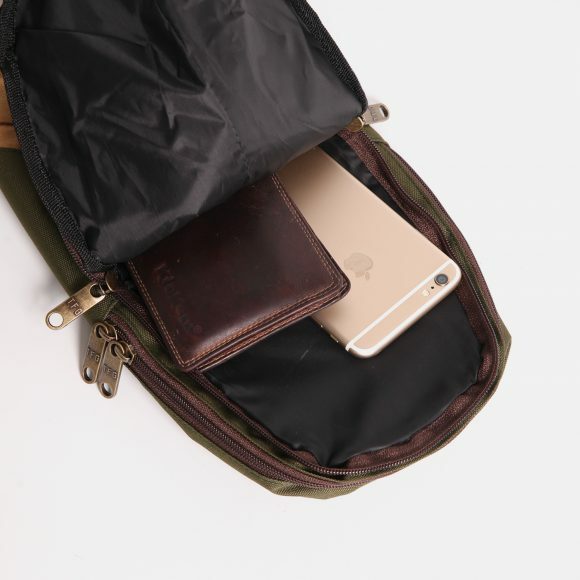 Fit for mirrorless camera & Ipad. 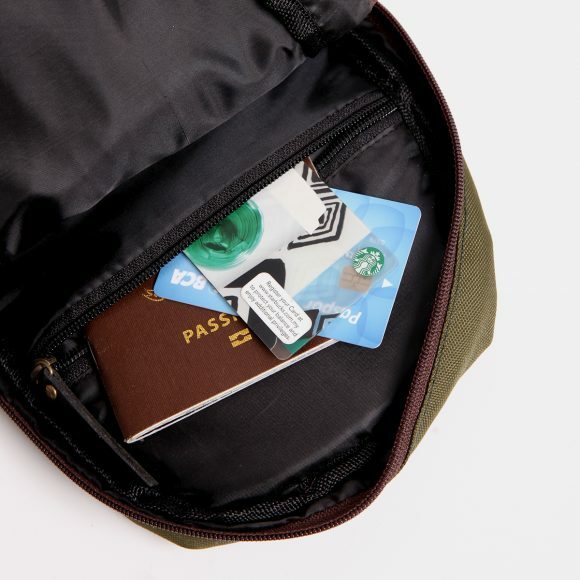 It has compartment for wallet, phone, keys, etc. 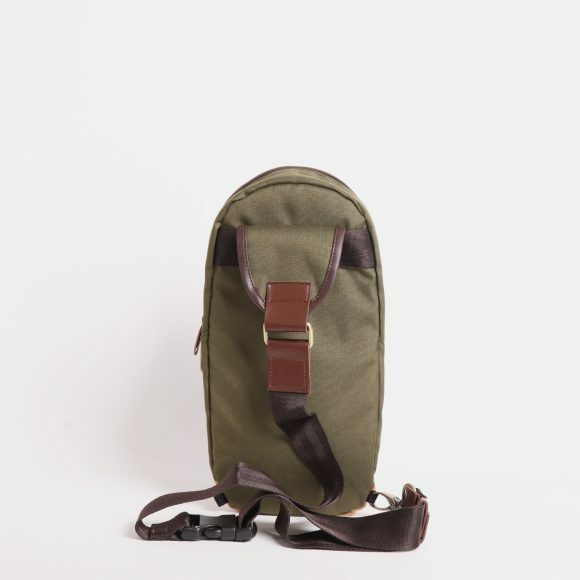 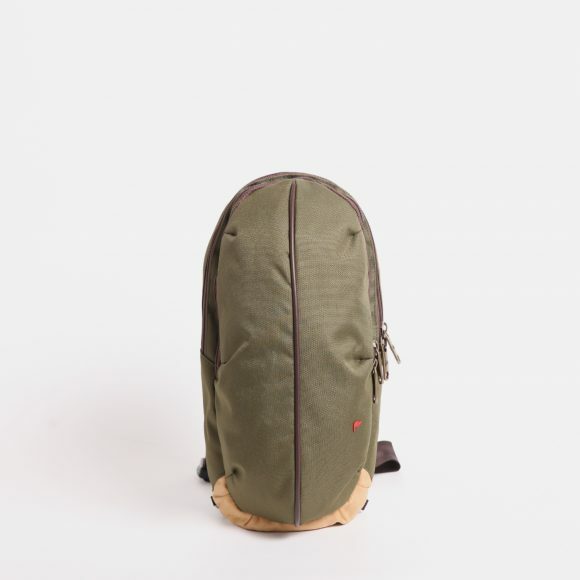 Suitable for urban traveller who always attached when travelling.